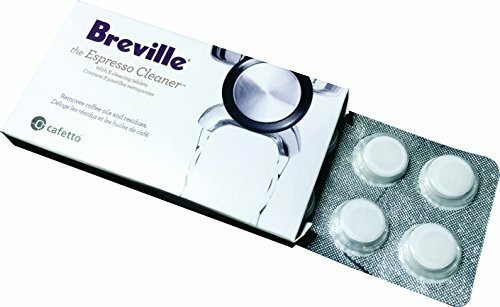 Breville Espresso Cleaning Tablets help keep your espresso machine performing (and your espresso tasting) its very best. Just insert one tablet into the machine's portafilter and run the clean cycle. The cleaning tablets come in a package of eight and work with all Breville Espresso Machines.